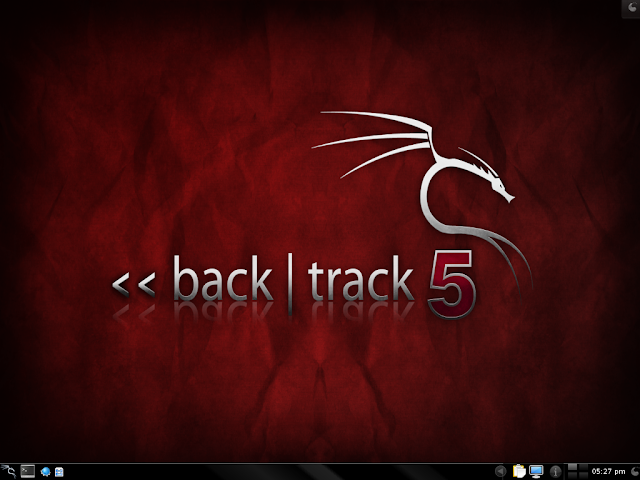 As BackTrack 5 development rolls on full steam ahead, we’ve been getting numerous questions about the future release. We thought we’d publish a blog post with general information about BT5 for the impatient. The codename of this release will be “revolution”, for a bunch of reasons. 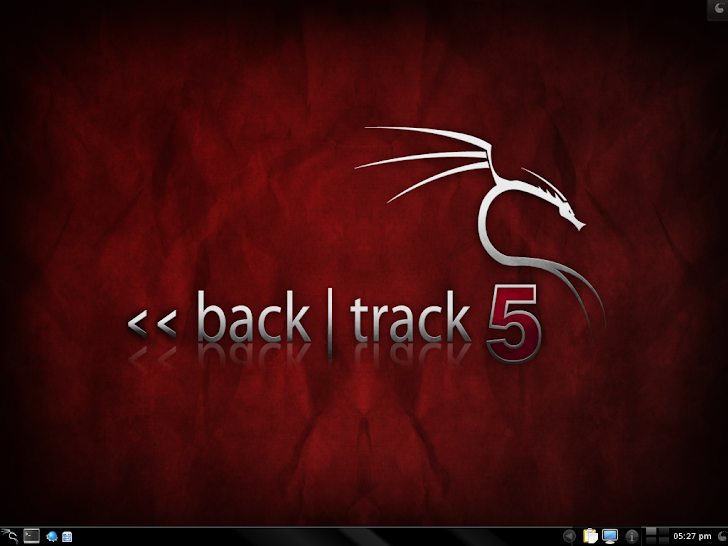 BackTrack 5 will be based on Ubuntu Lucid (10.04 LTS), and will (finally) support both 32 bit and 64 bit architectures. We will be officially supporting KDE 4, Gnome and Fluxbox while providing users streamlined ISO downloads of each Desktop Environment (DE). Tool integration from our repositories will be seamless with all our supported DE’s, including the specific DE menu structure. Perhaps most importantly BackTrack 5 “revolution” will be our first release to include full source code in it’s repositories. This is a big thing for us, as it officially joins us to the open-source community and clears up any licensing issues which were present in BackTrack 4. The absence of source code availability in BT4 was mainly due to lack of resources when we initially structured the BT4 development environment. Newly armed with our support from Offensive Security, we have now built a *proper* development environment, which allows us to do some pretty awesome things. Our tool list has completely been revamped and refreshed. Each tool’s functionality was assessed and decided upon before inclusion to BT5. Obviously, we are constantly staying up to date with interesting new tools and are adding them to our repositories when appropriate. In addition, our menu structure has been much optimized – streamlined with both the PTES and OSSTMM standards. This will make finding and using the right tools much easier.